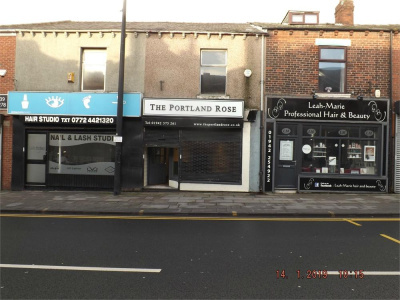 Red Rose Rentals are pleased to offer this Commercial Premises to Let in the heart of Hindley Town Centre. 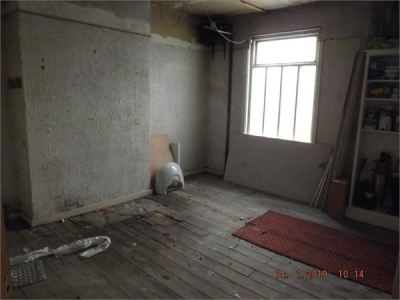 To the ground floor the Shop comes complete with a front and rear room used as the Sales area, kitchen and downstairs toilet. 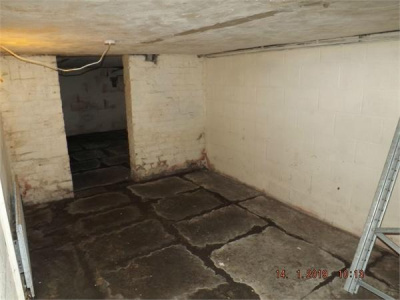 The basement as two dry cellar rooms that can be utilised for storage. To the first floor there are two further good sized store rooms.. AVAILABLE FEBRUARY 2019. 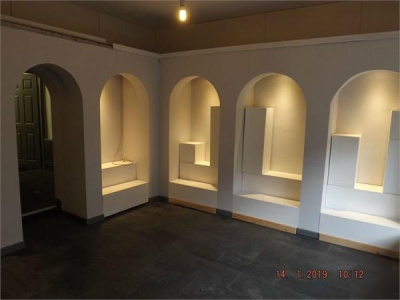 13' 3" x 15' 4" (4.04m x 4.67m Maximum) With Bay fronted window display to the front elevation, the sales area comes complete with feature display arches, laminate flooring, electric and telephone points, and an electric wall heater. 11' 5" Max x 7' 3" (3.48m x 2.21m) Through an archway from the front sales area can be found the rear part of the shop, complete with further feature arches, central heating radiator and electric points. 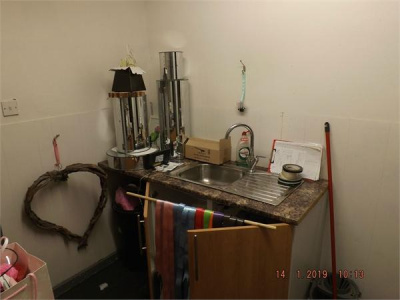 7' x 8' 5" (2.13m x 2.57m) With access to rear yard, the kitchen area comes complete with sink and radiator. 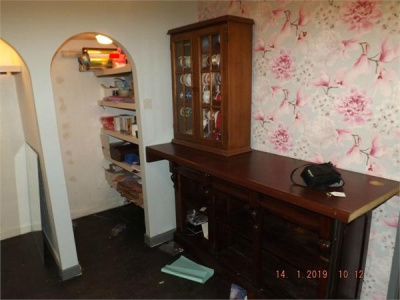 Which can be found on the ground floor complete with a low level W.C.
15' 2" x 14' 0" (4.62m x 4.27m) With Window to front elevation complete with Radiator and telephone point. 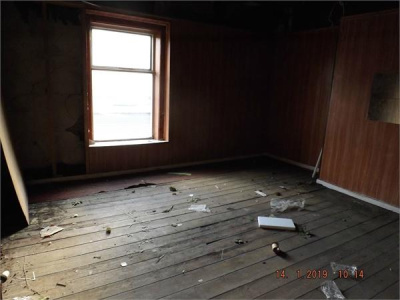 To the rear of the property there is an unused annex that is believed to be on two floors that is currently bricked up for security, but with potential to be re-opened with access from the rear of the premises. Administration fees may apply when renting a property through Red Rose Estates. For more details, please ask a member of staff when you enquire about a property.